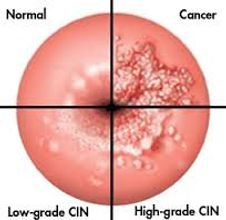 Cervical cancer is a malignant tumour that starts in the cells of the cervix. Malignant means that it can spread, or metastasise, to other parts of the body. 2010 - Study ~ Cannabidiol inhibits cancer cell invasion via upregulation of tissue inhibitor of matrix metalloproteinases-1. 2009 - Study ~ R(+)-methanandamide-induced apoptosis of human cervical carcinoma cells involves a cyclooxygenase-2-dependent pathway. 2008 - Study ~ The influence of mast cell mediators on migration of SW756 cervical carcinoma cells. Choose organic fruits and vegetables. While expensive, they are the best options for cancer patients, not only because they're grown without pesticides and other agricultural chemicals but because plants grown outdoors organically need to protect themselves from other plants, predators (insects, birds and animals) and the sun. Organically grown plants do this by producing more intense protective chemicals, known as phytonutrients, which are beneficial to us. 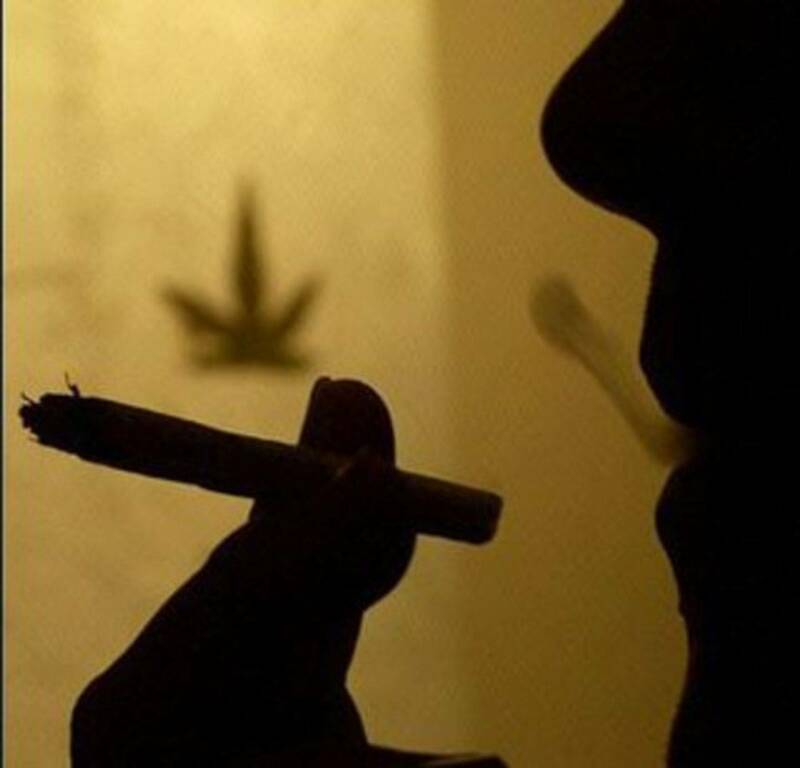 The anti-tumor properties of cannabinoids have recently been evidenced, mainly with Δ9-tetrahydrocannabinol (THC). However, the clinical application of this drug is limited by possible undesirable side effects due to a broad expression of cannabinoid receptors (CB1 and CB2). An attractive field of research therefore is to identify molecules with more selective tumor targeting. This is particularly important for malignant gliomas, considering their poor prognosis and their location in the brain. Here we investigated whether the most potent endogenous cannabinoid, arachidonylethanolamide (AEA), could be a candidate. We observed that AEA induced apoptosis in long-term and recently established glioma cell lines via aberrantly expressed vanilloid receptor-1 (VR1). In contrast with their role in THC-mediated death, both CB1 and CB2 partially protected glioma against AEA-induced apoptosis. These data show that the selective targeting of VR1 by AEA or more stable analogues is an attractive research area for the treatment of glioma.